The Quebec government has quietly taken steps to replace its Secondary III history textbook for next year with a version that will “better reflect the Indigenous perspective." 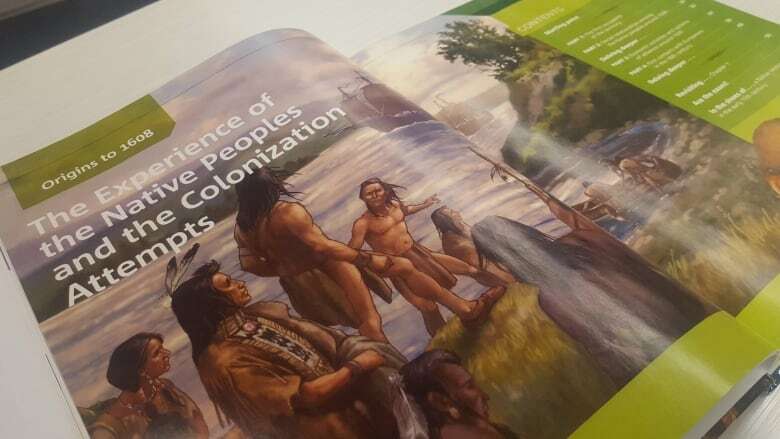 The Quebec government has quietly taken steps to replace its Secondary III history textbook for next year with a version that will "better reflect the Indigenous perspective." The change was announced by Sylvie Barcelo, the province's deputy education minister, in a letter sent to school boards last month. The decision comes two years after parents, educators and Indigenous activists first argued the new, two-year history course, piloted in 2015-16, failed to reflect the experience of Indigenous people in Quebec. The final report of the Truth and Reconciliation Commission, released in 2015, recommended that Indigenous peoples' history, and in particular, the legacy of residential schools, be emphasized in school curriculums across Canada. In Barcelo's letter, obtained by CBC News, she said the TRC's recommendations "have had an impact" on the program, and the textbooks were revised and reissued at the minister's request. The cost of the new textbooks will be covered by the ministry, Barcelo said. 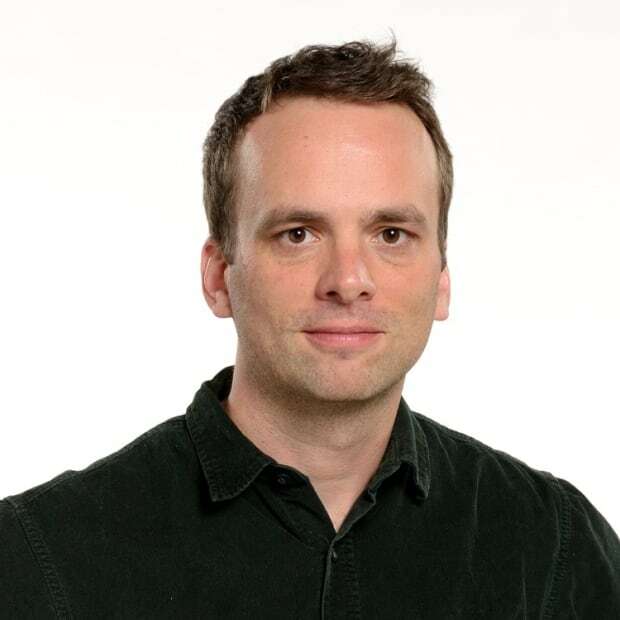 Robert Green, a history teacher at Westmount High School who has been critical of the course, welcomed the change. However, he wants the province to make changes to the curriculum itself, which is what the teachers use to determine the focus of their course, rather than simply make changes or add sections to the textbook. In addition to greater emphasis on Indigenous people, he also wants the curriculum to include the positive contributions and struggles of minority groups. Green, the head of the Committee for the Enhancement of the History Curriculum in Quebec, hopes to make school curriculum an education issue. "We have a government that loves to pay lip service to inclusive values but is right now stubbornly refusing to change a curriculum that still looks more like divisive ethnic nationalist propaganda than an inclusive portrait of Quebec society," he said. In a brief statement, Marie Deschamps, a spokesperson for Education Minister Sébastien Proulx, said "all the partners were consulted, the comments were taken into account, [and] the feedback during the pilot projects was also taken into account." The province made changes to the curriculum last year in an effort to make it more inclusive. The provincial history course, which spans Secondary 3 and Secondary 4 and traces the history of Quebec from pre-contact to the present, was originally developed under the previous Parti Québécois government. Revised Quebec curriculum includes more Indigenous history. Does it go far enough?